Find and book your next holiday at the TUI Holiday Superstore in Northampton. We've got personal service and tailor-made holidays all wrapped up. We're specialists when it comes to the world's most sought-after places. In-store you will find all kinds of holidays, such as city breaks, beach escapes, skiing holidays, weddings, and lake and mountain getaways. If you're looking for great value, our All Inclusive holidays with First Choice have flights, transfers, three meals a day and local drinks all included. If you've already booked a hotel, we offer flight-only to help you get away. We're also cruise experts. With Marella Cruises, you can sail across the sea to over 120 destinations, with tips and service charges all taken care of on-board. TUI Travel Money offers great rates on over 50 different currencies worldwide, with no commission. Whether you are travelling for business or for pleasure, we'll make sure you can get the currency you need. 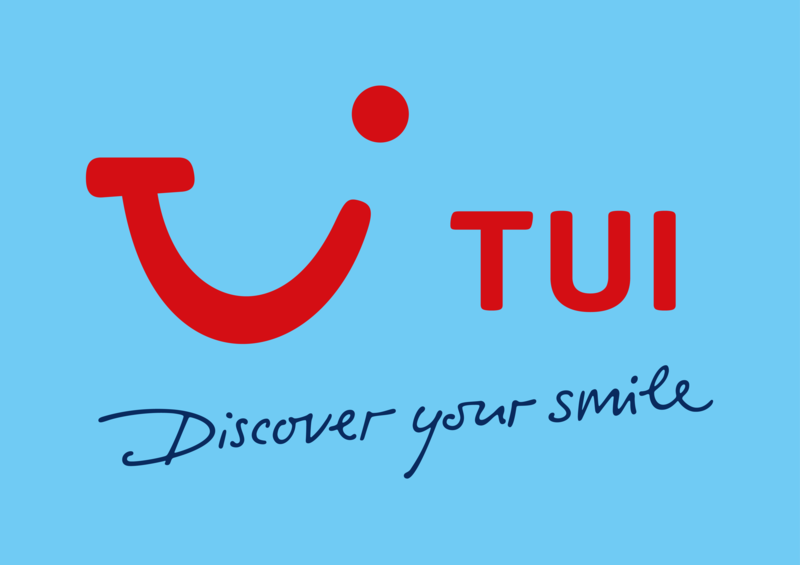 Pop in and Discover your Smile with TUI.